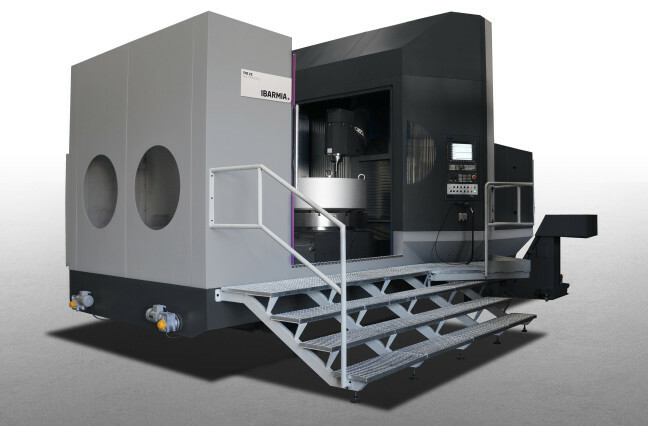 At this point in their history Ibarmia diversified into the manufacture of a range of fixed table/moving column machining centres. 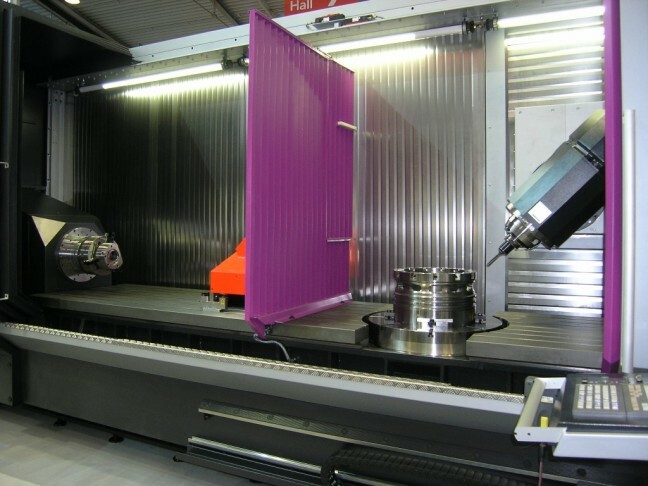 It quickly became evident that the concept that was devised was extremely flexible and many bespoke machining solutions could be derived from the original concept. 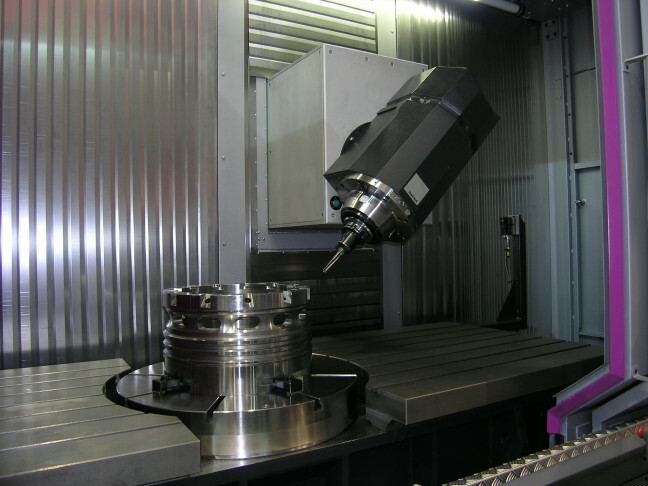 This flexibility now includes simultaneous multi-axis machines and more recently turning solutions have been integrated into the machines giving a truly universal single unit machining system. 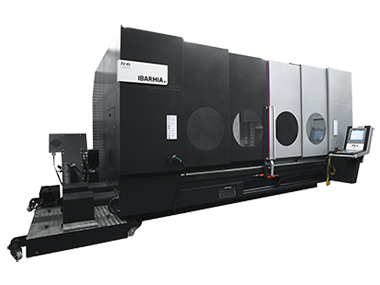 In 2004 Ibarmia combined their expertise in drilling machines and machining systems to produce a range of machines to carry out drilling operations on components for the emerging market of Windmills. 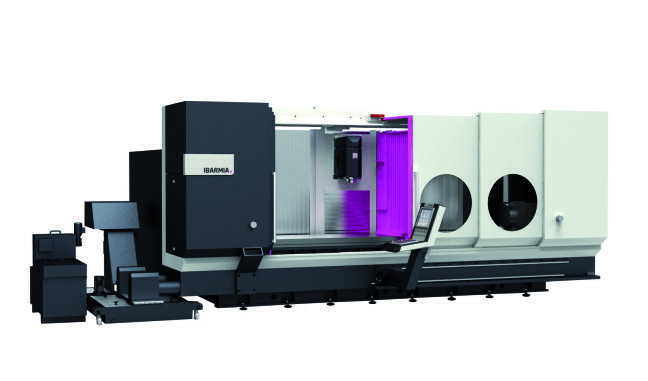 Ibarmia is now recognised as a world leader in this field.